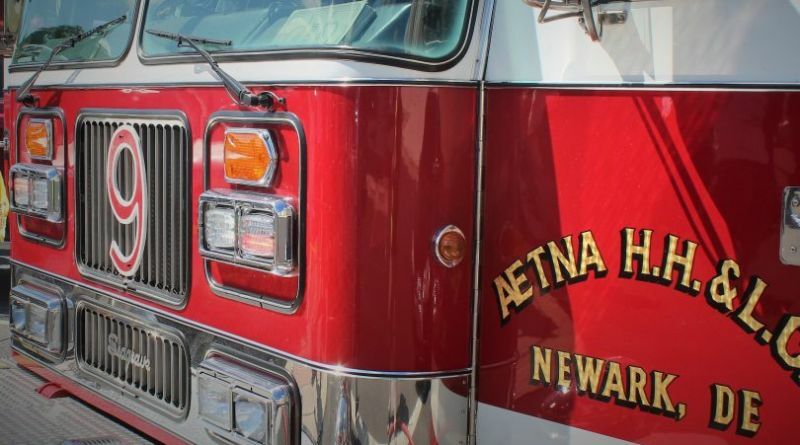 Newark – Delaware State Police detectives are investigating a shooting that occurred inside a Newark area bar, that has left a man hospitalized in serious condition, according to Public Information Officer, Master Corporal Michael Austin. 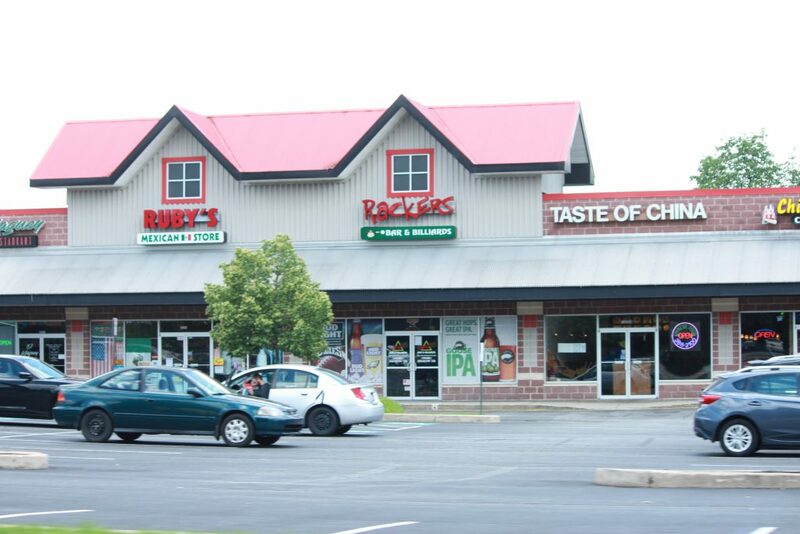 Austin said the incident occurred at approximately 11:21 p.m., Wednesday, December 27, 2017, at Rackers Bar, located at 1232 Capitol Trail, Newark, as two male patrons became engaged in a physical altercation inside the bar. 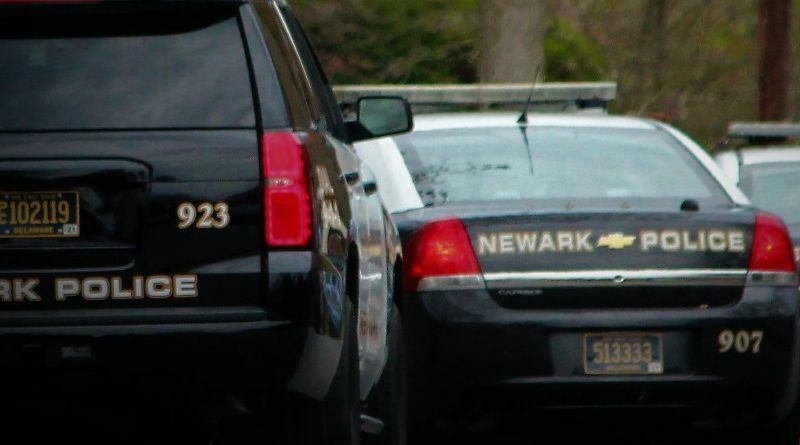 During the altercation, one of the involved subjects, a 28-year-old Newark man, was shot one time in the abdomen, by the other subject. The male suspect then fled the scene prior to Troopers arrival, according to Austin. 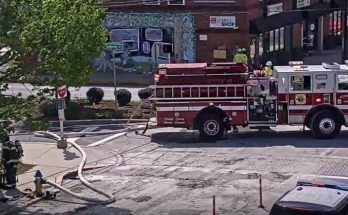 The victim was transported to the Christiana Hospital where he was admitted in serious condition. There were no other injuries as a result of the incident. The investigation is ongoing and anyone with information regarding this incident is asked to contact Det. G. Biddle of the Troop 2 Major Crimes Unit by calling 302-365-8567.